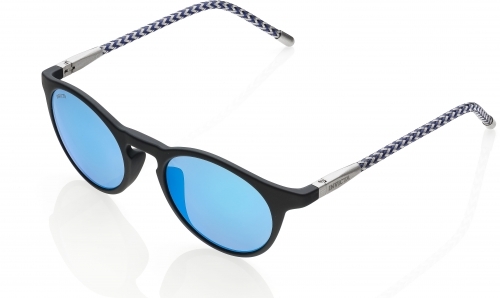 Invicta IEW029-08 Black / Silver / Blue Round Sunglasses (more info) — SOLD OUT! 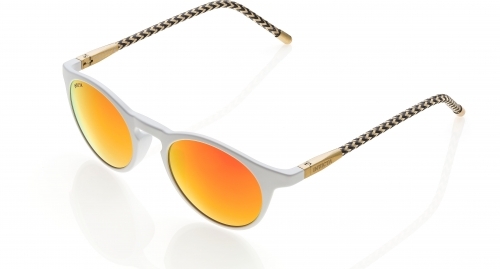 Invicta IEW029-12 White / Gold / Orange Round Sunglasses (more info) — only 9 left! 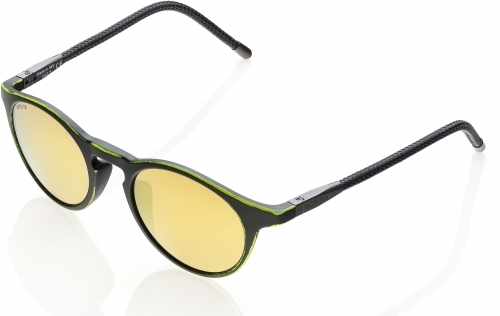 Invicta IEW029-01 Black / Green / Brown Lens Round Sunglasses (more info) — only 9 left! 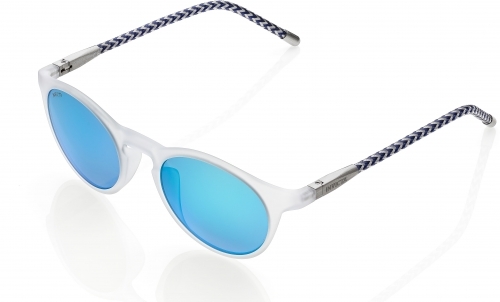 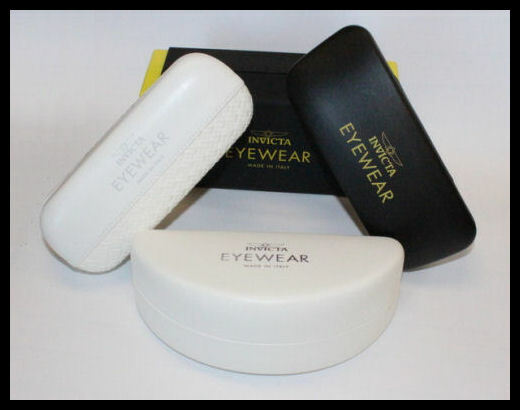 Invicta IEW029-10 White / Silver / Blue Round Sunglasses (more info) — only 3 left!